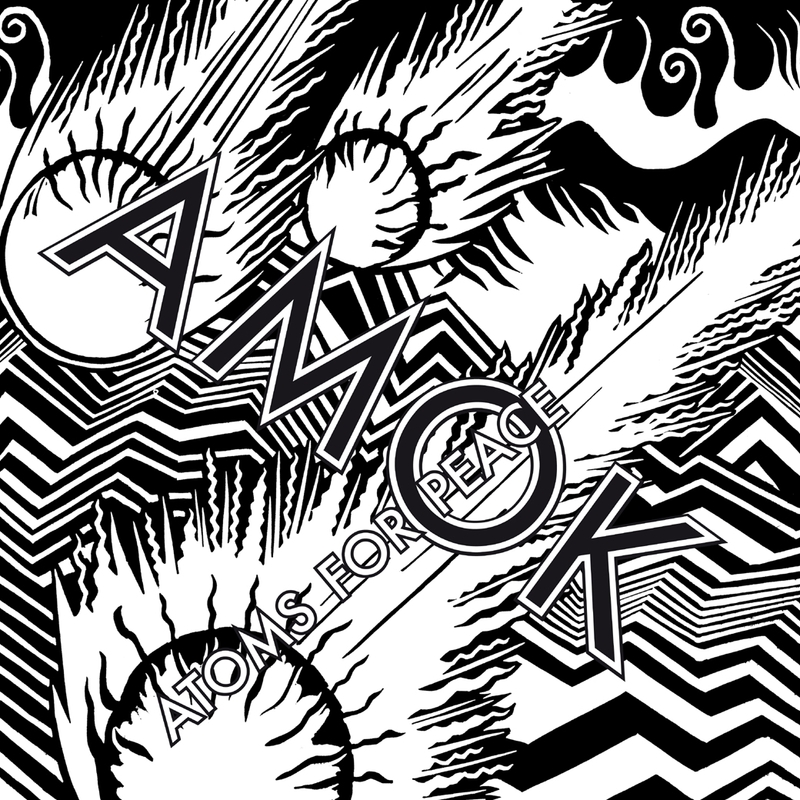 Atoms for Peace - "Judge, Jury and Executioner"
Radiohead frontman Thom Yorke is preparing to release a new album called Amok for his other project, Atoms for Peace. 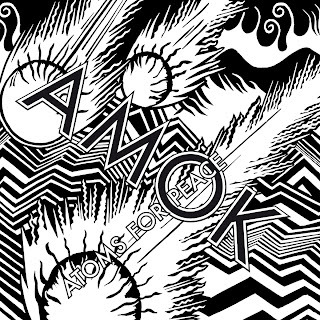 "Judge, Jury and Executioner" is the first song we are hearing from this new record, and it has the signature sound that clearly identifies this as Yorke's project. The song has a nice experimental element to it matched with his light and subtle vocals makes me interested in this album, which will be out February 26th. Until then, stream the single via the trippy visual below.